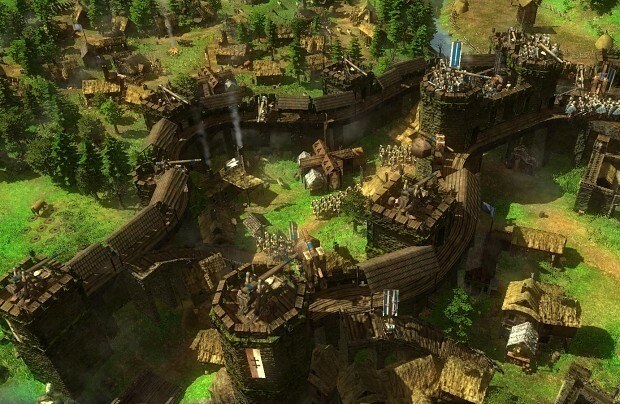 Dawn of Fantasy is one of the first full 3D MMORTS title with real-time siege combat. Offering an evolving online environment, in which you will be gathering resources, constructing buildings and walls, directing your citizens, completing quests in the service of mighty nobles and fiendish rogues, and managing your economy - all within an online realm that grows, works, lives, and breathes even when you log off. All this is glorious 3d world with stunning level of detail and epic scale - with vibrant towns and thousand strong armies. And of-course let’s not forget the glorious siege battles all in real-time! 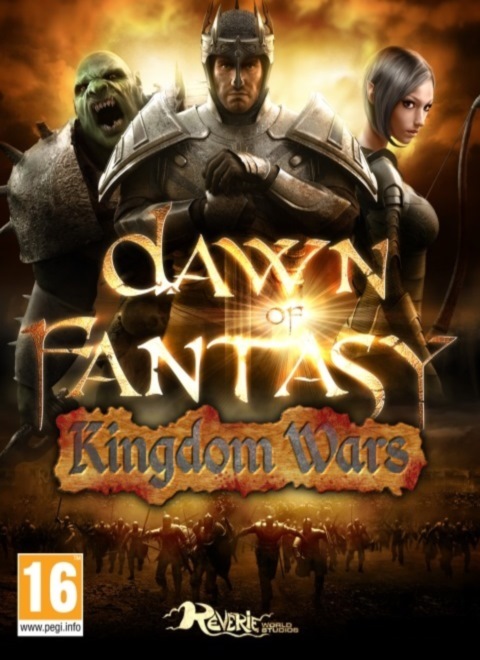 Developed by Reverie World Studios, Dawn of Fantasy is the result of several years of hard work by a new Toronto based studio, with members all over the world contributing in their spare time. Reverie World Studios is happy to announce the release of Dawn of Fantasy newest expansion pack - titled Homeland Expansion! We would like to welcome you to the new Dawn of Fantasy experience. This expansion combines weeks of work into the largest patch we ever released - bringing you over thirty new features, and countless fixes and improvements. Please note that with an expansion of this magnitude there bound to be some unforeseen issues and new bugs… We`ll be sure to correct them early next week, and if you come across a new issue please help us by reporting it on the forums. Meanwhile our design team continues the work with another busy month ahead. Check back here next week for our Desura exclusive preview of the new things to come. Dawn of Fantasy Holiday Event! End of the World Expansion Released! The End of the World is coming! Save your money, this game is a complete rip off. I was an early adopter of this game, and I still have not ever been ablt to play. Now every time i try to install and play it teklls me INVALID password... so I try to do password recovery- No account!... Try to contact tech support and NOTHING! Seriously... Do not waste your money or time on this game. Buy Stronghold or any other WORKING game. Wow! the dev's have contacted steam and have tried to get me banned for complaining about this game. Gee... So rather than try and fix their game, they are going to go around and try "silenceing" people. They told steam support that my account was a spam bot. Steam contacted me to make sure I was a human and stopped the ban. All I did wrong was give thease guys money for a game.... They ripped me off, I complain and they go around trying to trash my accounts. Seriously, DO NOT BUY THIS GAME... The developers might turn on you and try getting your steam account banned if you complain about the game. Ya i am going to go with you being a self entitled person with no concept of how to get help. Hint flapping your arms around calling the person you want help from a fraud will get you nothing but a cold silence..... your hear it? that is right, nothing. Oh cool, so some kid can slave for free for you. This is not employment if you are not going to pay them, it is called slavery. Conning kids into being free forum mods is pretty dispicible. Just goes tho show that is company spares no expense to rip off kids. dude, maybe insulting the game people will lessen your chances of getting your key recovered. and by the way, this game is totally as fun as strongholds. The ambitious project of Reverie, by making Dawn of Fantasy the first real MMORTS bring us closer to what a MMORTS should look like. 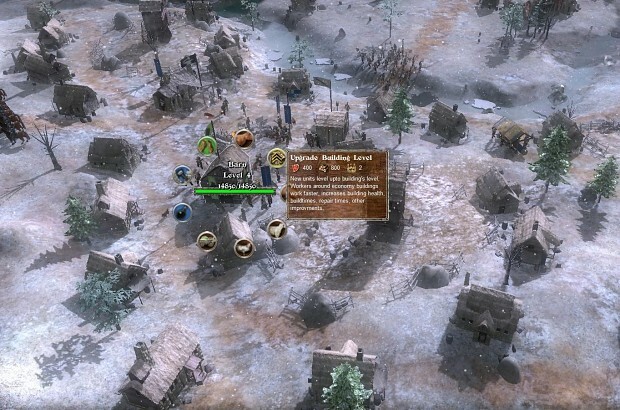 The game shows us eolements that were never seen before in a stategy game and gives you a browser based mmorts multiplayer part in a full 3d world with what you can directly interact.